The team at Linder will provide professional sales, rental and support on the Terramac product line across 16 branch locations. Terramac is expanding its representation in the North American market to include Linder Industrial Machinery Co. as part of its dealer network. Linder will represent the versatile Terramac product line in Florida, North Carolina and South Carolina. 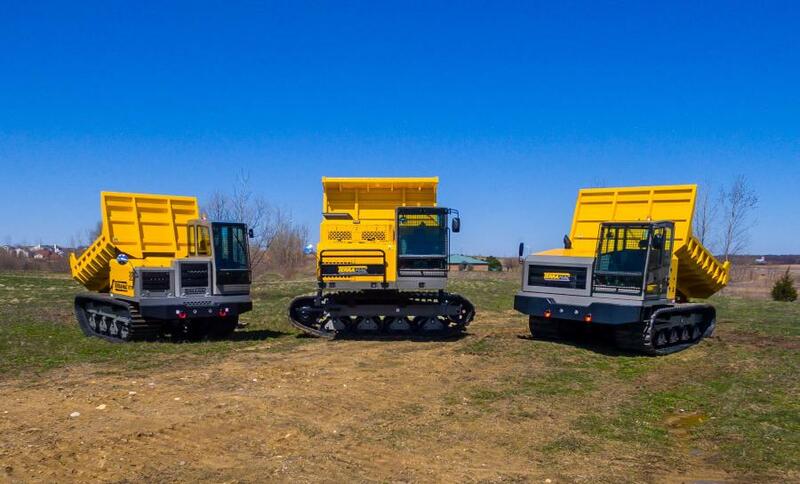 Linder will offer Terramac's RT9, RT14 and RT14R crawler carriers to serve a wide range of industries including general construction, mining, agriculture and utility. In addition to Terramac's three standard options – convertible dump-to-flat beds, rock dump beds and flatbeds – Linder will offer Terramac units customized with support attachments such as cranes, drills, generators and tanks. The team at Linder will provide professional sales, rental and support on the Terramac product line across 16 branch locations. Linder's dependable representatives will deliver timely service and their parts and service technicians are equipped with state-of-the-art technology to ensure machines are maintained at the highest standard. Linder Industrial Machinery Co. is a leading equipment provider with extensive parts availability and a professional staff of support managers. They offer the full line of Terramac crawler carriers for sale or rent as well as full service maintenance and parts. For more information on Linder or to find the nearest location please visit www.LinderCo.com. Terramac® LLC, based in Elburn, IL, was established to produce the world's leading crawler carriers. Units are sold through a full dealer network which offers customers easy-to-locate parts and service throughout the world. The units can be customized with support equipment to serve many industries such as pipeline, utility, mining, environmental, general construction and more. To learn more, please visit www.terramac.com or call 630-365-4800.